For new business enquiries, please fill out this form to give us some information to assist in setting up your profile. Please upload* your most recent individual tax return and attach a copy of your most recent company and/or trust tax return and financials (if applicable). Are you accounts & BAS prepared by a bookkeeper? 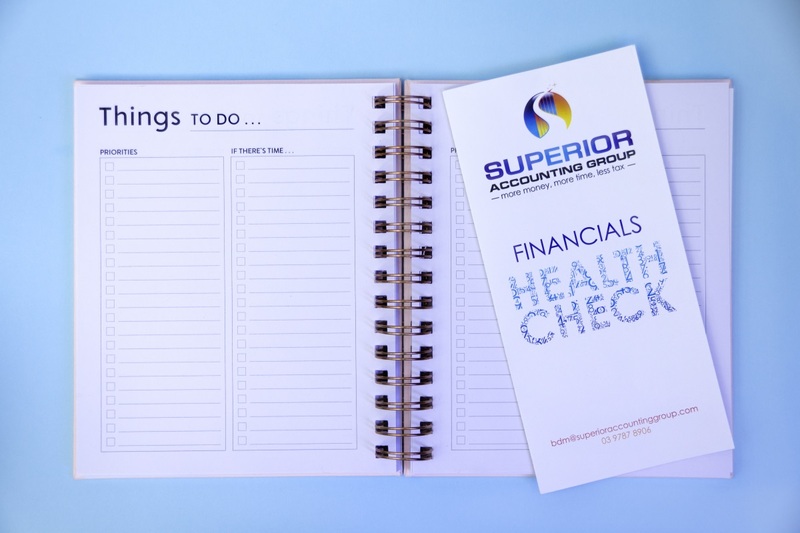 How many entities do you currently have bookkeeping prepared for? What insurances do you have being paid by your SMSF? Please attach a copy of your most recent income tax return, financial statements, member statements for your SMSF. Do you have any insurances that are paid by you personally? Please attach a copy of your most recent members statement of your industry fund. Could you benefit from salary sacrifice up to $25,000 per annum? Do you have a current Power of Attorney? Do you own a second investment property? Do you own a third investment property? Do you own any further investment properties?